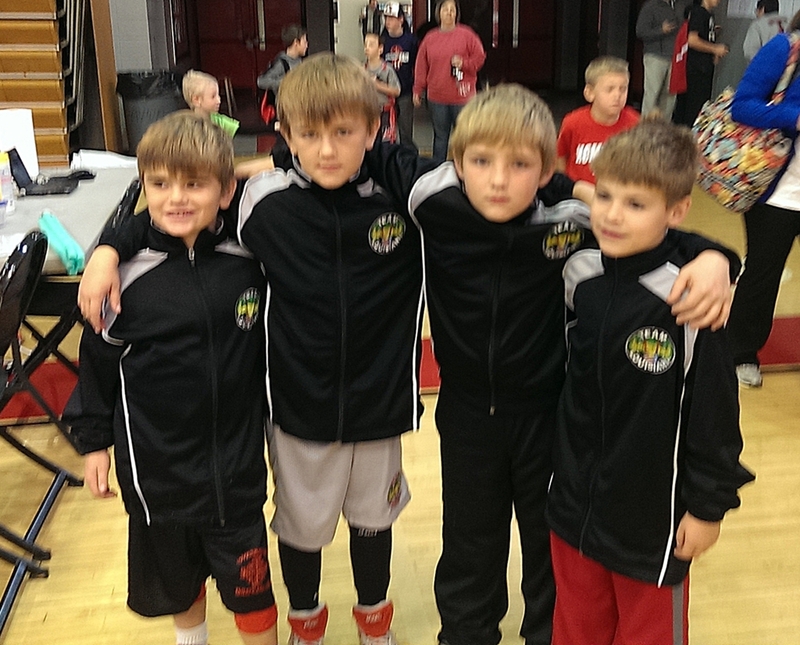 Jack O'Connor, Liam O'Connor, Nick DiGerolamo and Landon Smith. 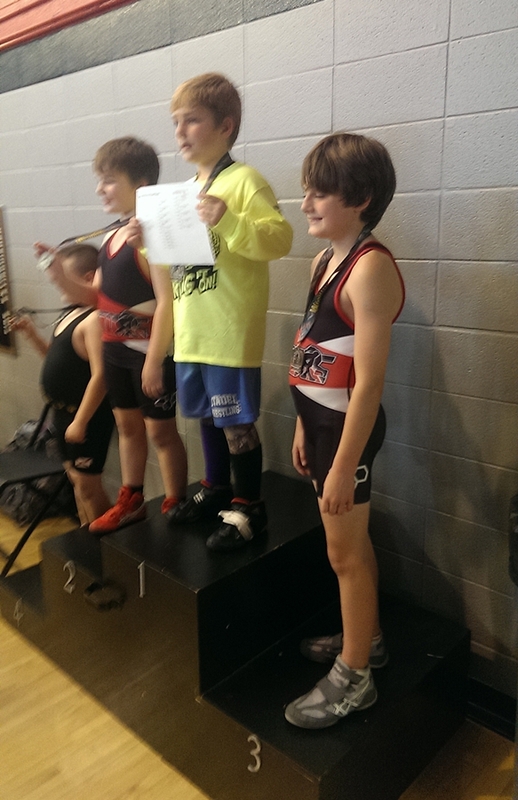 Nick DiGerolamo on top of the podium. 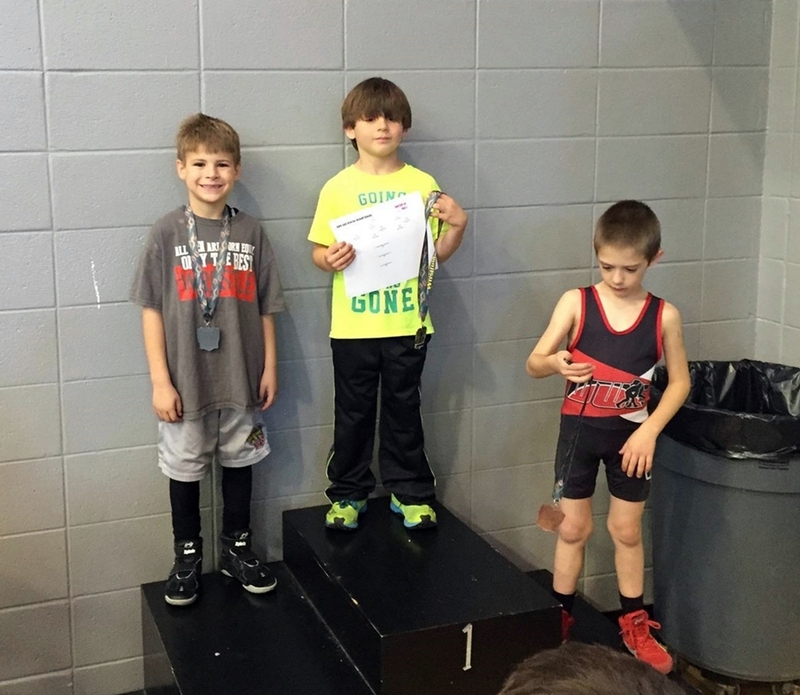 Second place finisher Landon Smith (left). Third place finisher Jack O'Connor (right). 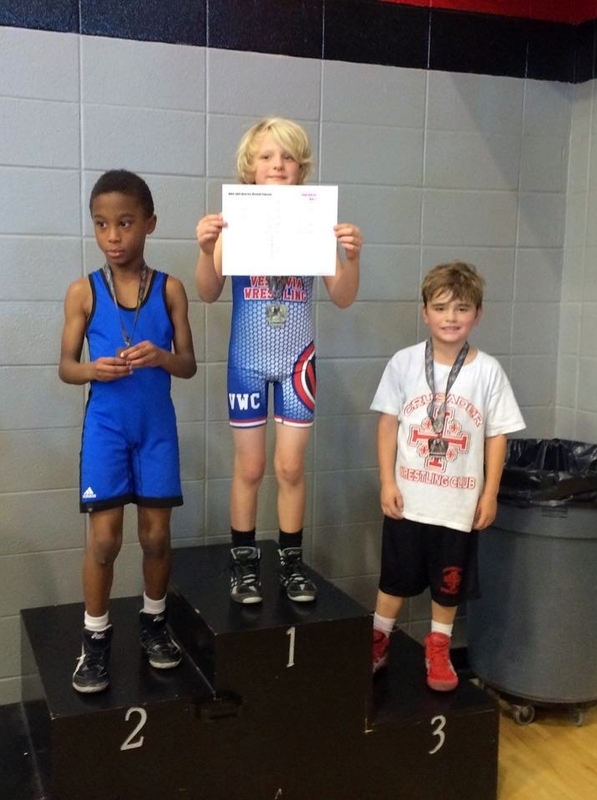 Jack O'Connor (3-2) finished 3rd.